The speech will take place on January 10 at Chicago’s McCormick Place. 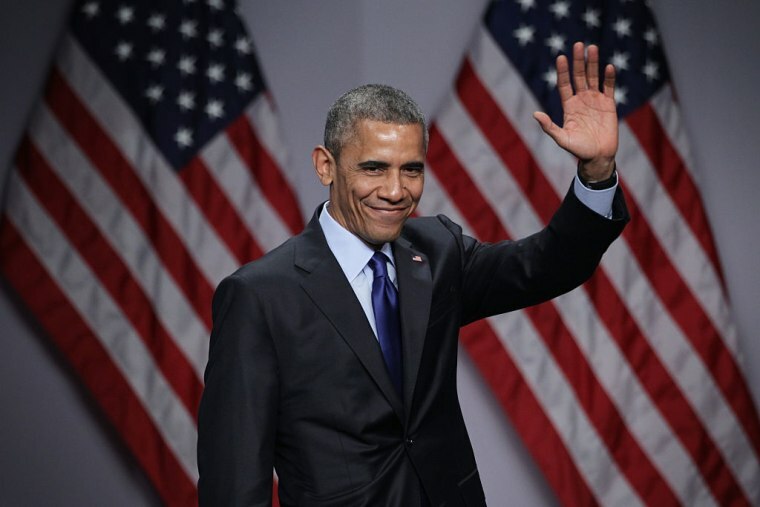 President Barack Obama will return to Chicago on January 10 to deliver a farewell address at McCormick Place, the White House announced on Monday. Admission will be free for the event and tickets will be released on January 7 on a first-come-first-serve basis. The speech will also be livestreamed on the White House's official website. "In 1796, as George Washington set the precedent for a peaceful, democratic transfer of power, he also set a precedent by penning a farewell address to the American people," Obama said in a statement along with the announcement. "And over the 220 years since, many American presidents have followed his lead." In the statement, Obama says he is just beginning to pen the speech and explained that the speech will be a chance to thank the American people, look back at what has been accomplished in the last eight years, and offer some thoughts on what the future will look like for American democracy. "Since 2009, we've faced our fair share of challenges, and come through them stronger," Obama concluded his statement. "That's because we have never let go of a belief that has guided us ever since our founding—our conviction that, together, we can change this country for the better."